"Can I continue to back up to an HFS+ volume, or do I have to erase the backup disk as APFS?" 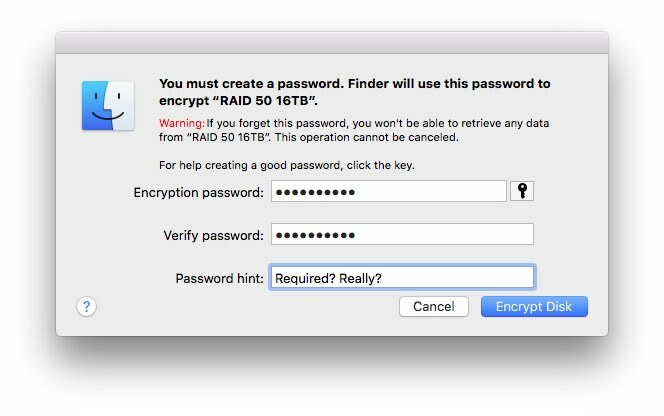 Over the last day or so, we've been getting this question a lot from folks that have upgraded to High Sierra. This new filesystem has generated so much confusion, we even got the question, "Can I still back up to an HD platter-based disk?" We expected some concern about what's supported on each end, but the lack of support and readiness for all of these combinations from other products is causing even more confusion than we anticipated. 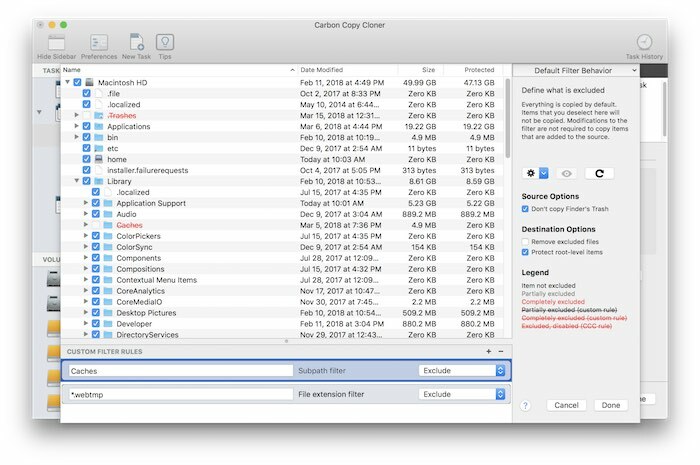 CCC can clone your High Sierra SSD to an SSD or an HDD that is formatted as either HFS or APFS. 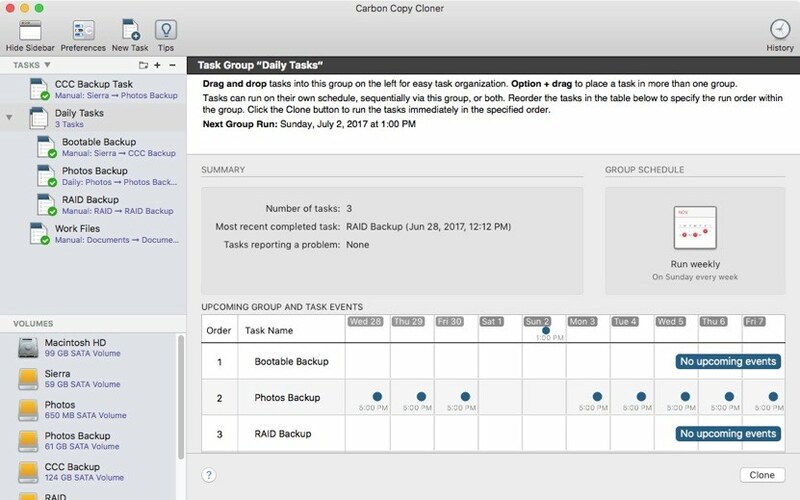 CCC can restore an HFS-formatted High Sierra backup to an APFS or HFS volume. CCC can make bootable APFS backups. CCC can make bootable HFS backups. You can mix and match APFS and HFS sources and destinations – CCC will make the destination bootable.